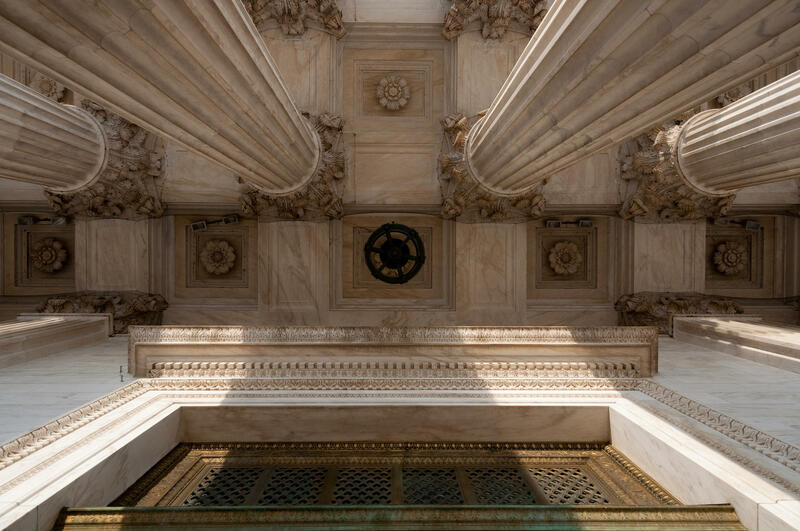 View looking straight up from the front door of the U.S. Supreme Court building in Washington D.C.
"I don't think there's any precedent for [that kind of] delay, where politics are playing a role in keeping a seat vacant for that duration," says Pettys. Gaughan says he fears there is an "escalating cycle of political polarization and obstructionist tactics by both sides," and that the decisions made now could have negative long-term impact. "My concern would be, if there is no vote granted to whoever the nominee is this year, I can easily imagine a scenario where a future Senate will argue that there should not be a nomination made during a Midterm election year, Gaughan says. "Then we will have essentially have rewritten the Constitution to say, you can only nominate someone to the Supreme Court two of every four years." Included in the Supreme Court case analysis are the stories and implications of several cases being decided on this year: a case that involves access to abortion clinics, cases similar to the Hobby Lobby case on contraception and the Affordable Care Act, as well as a case that questions the president's authority on immigration. 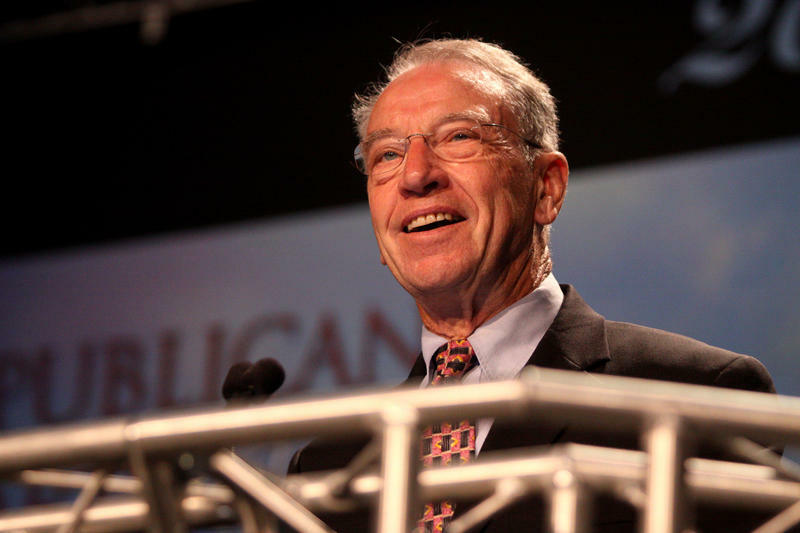 After Justice Antonin Scalia’s death, all eyes were on the Senate Judiciary Committee and its chair, Republican Iowa Senator Chuck Grassley. Would the committee hold a hearing to vet President Obama’s nomination for the next Supreme Court Justice? A series of ambiguous statements from Grassley around the state last week are now clear: the Republicans of the committee will not hold any hearing until the next President is elected. Chris Larimer, Associate Professor of Political Science at the University of Northern Iowa, says that’s a risk. The Iowa Department of Public Health confirmed the first confirmed infection of the Zika virus in Iowa Friday. 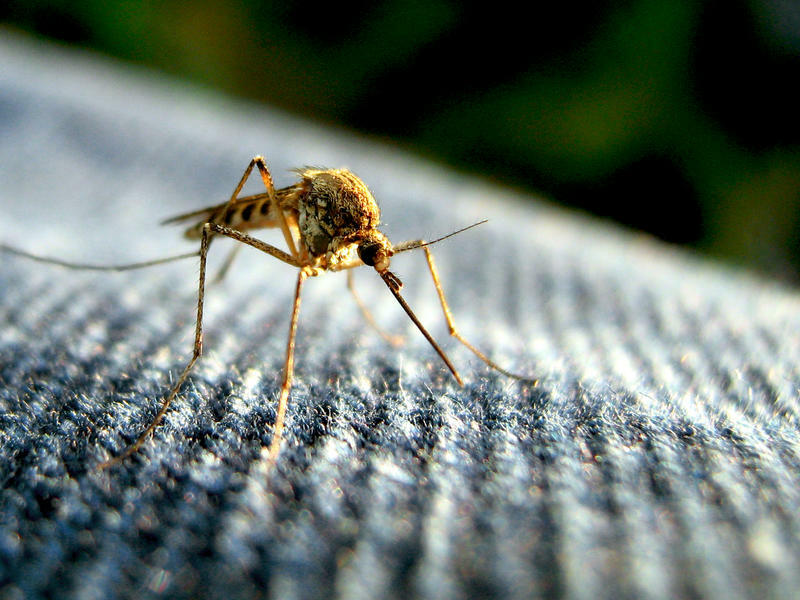 Brad Blitvich, associate professor of Veterinary Science at Iowa State University, who studies mosquito-borne illnesses, joined host Ben Kieffer to discuss its implications. Is this case a danger to other Iowans?